Jett Print offer a lot of advice on how to market your Business. If you are finding your Marketing Campaigns aren’t working, perhaps there is just one simple little marketing tip you haven’t tried or thought of yet? Jett Print provides affordable solutions for businesses who want more out of their Marketing Services. If you want to be a contender in the market place then you need a Business with the expertise, like Jett Print, to give you a competitive edge. We cover everything from Business branding to printed material to promotional merchandise. Jett print can also assist with other Marketing Services such as writing and editing, marketing campaigns, graphic design, online solutions, advertising and printing. 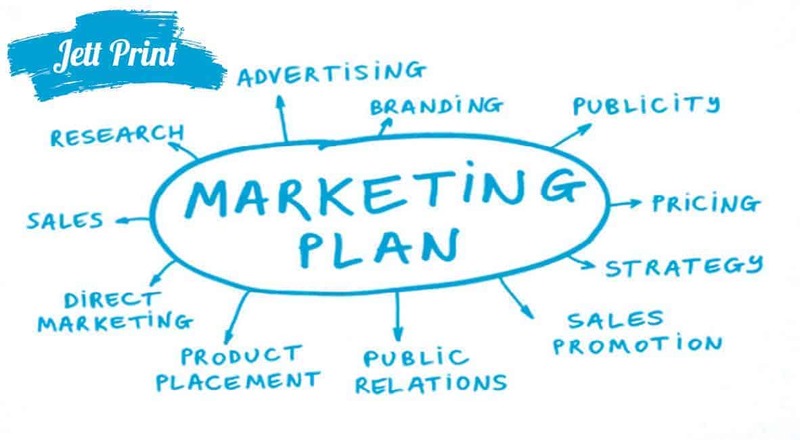 We make sure you have a complete marketing solution to give your business the best possible chance to connect with your target market.